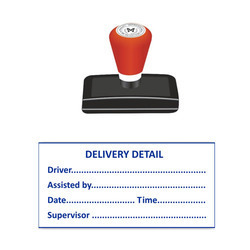 Our product range includes a wide range of dura stamp, pre-ink mount, dura stamp for office and pre ink dura stamp. 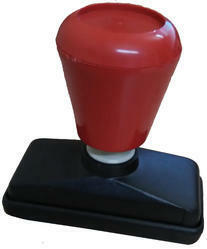 We are offering dura stamp. Dura Pre-ink mount, is raw material. Used in making of stamps. 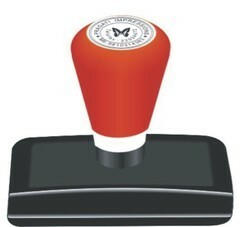 We are offering Dura Stamp for Office. 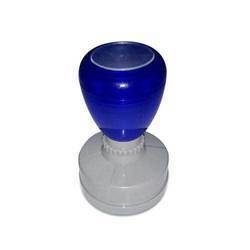 We are offering Pre Ink Dura Stamp.